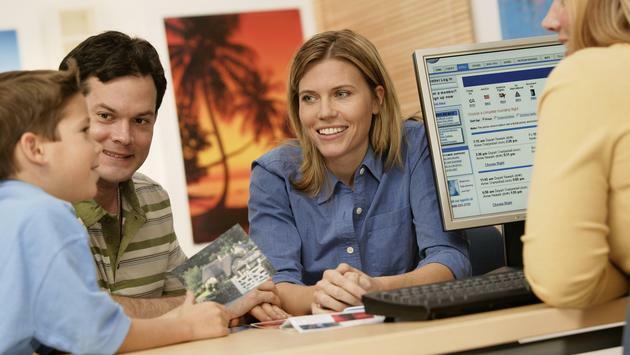 A new Ensemble study points out the value of travel agents in today's busy world. A new survey from Ensemble shows what most TravelPulse Canada readers already know; travel agents are an increasingly important and valued part of the travel landscape in both the U.S. and Canada. In a survey issued Thursday, Ensemble said it received input from nearly from nearly 2,000 Ensemble members and found a shift in sentiment among consumers in what they value most about working with a travel professional. Those findings bode well for the agency community, officials said. In the first-ever Ensemble Agents Make A Difference Survey of members in the U.S. and Canada, findings indicate that an agent’s expertise and know-how far outweigh price, which means agents can leverage that information in the marketplace. When asked what skills and services their customers appreciate most, specifically, 65 per cent of agents surveyed said product knowledge (i.e., differences between different hotels, different cruise lines, etc…). 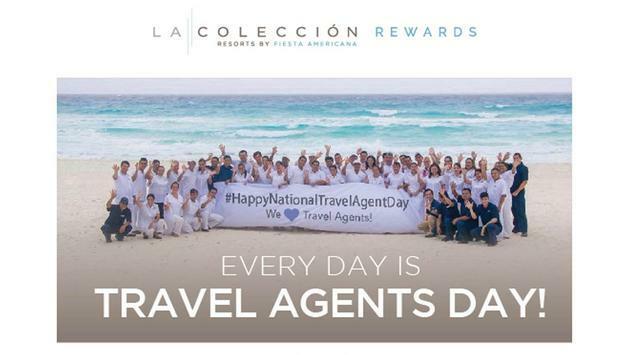 Another 53 per cent said destination knowledge is what their clients appreciate most, followed by 30 per cent who answered help in emergency situations, 26 per cent help with special deals and amenities or upgrades. Another 22 per cent said their customers feel an agent saves them time, while 11 per cent said price and saving money is what customers like most about using a travel professional. And what generation/demographic is the most appreciative of agents' expertise? Results show baby boomers topped the charts at 78 per cent, followed by a distant second of Generation X at 17 per cent and Millennials at just five per cent. “I’m thrilled to see consultants embracing the modern role of a travel consultant by adding value during the transaction, not just the value of the transaction itself,” Jason Merrithew of Merit Travel told TravelPulse Canada. “We have some ways to go however to ensure that, as a profession, travel experts are able to bring a valued service to a more modern clientele. Kathy Wilton of Canada’s Vision Travel said she was a little surprised at the results. “It’s certainly interesting to see where Ensemble members placed the rankings,” Wilton said. “I personally find it hard to put emphasis on any one thing so much over the others. I certainly am not now doing last-minute packages to Las Vegas or Mexico, for example, but our travellers certainly are more savvy now and enjoy our true professionalism and are expanding their horizons so to speak. As part of the Ensemble survey, members were asked to submit top customer service stories for a chance to win a free registration to the 2018 Ensemble Travel Group International Conference and a voucher from Delta Air Lines toward air travel to the annual convention set for Oct. 24-28 at Grand Hyatt Baha Mar in Nassau, The Bahamas. Winners were: Marc Hayes of Custom Cruises, Ormond Beach, FL; Veronica Kastukevich of Custom Travel, Wallingford, CT; Shelley Ewing of Tier One Travel Inc., Calgary, AB; and Philip Beck of Personal Travel Management, Burnaby, BC. The contest was part of the organization’s 50th anniversary activities, which will be celebrated with great fanfare at the annual gathering. Ensemble members’ exemplary customer service skills will certainly be tested this summer as survey results indicate a banner season ahead when compared to the same three-month period last year, specifically: 17 per cent said business was up significantly (meaning by more than 25 per cent); 39 per cent said it was up (five to 24 per cent; 34 per cent said it's the same; nine per cent said business was down (between five and 24 per cent), and one percent said it was down significantly (more than 25 per cent). “With product and destination knowledge appreciated by clients, not to mention a strong summer in full swing, there’s never been a better time to be a travel professional and a member of our thriving organization,” said Schmitt. The Ensemble Members Make A Difference Survey was conducted in May and reflects input from more than 1,800 travel professionals in the U.S. and Canada. Jim Byers was travel editor for five years at the Toronto Star, which has the largest travel section in North America. He has also had his own travel blog for years and now writes destination stories for several publications, including Postmedia and Sun Media websites newspapers across Canada...and now TravelPulse Canada.